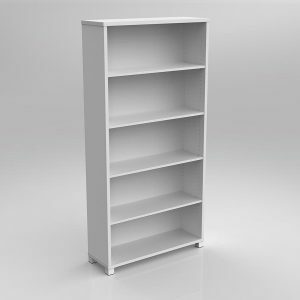 Axis Tower bookcase storage. 1250mm high x 506mm wide x 460mm deep. 25mm top, shelves and base, 18mm studio white carcase, flush joined construction, fits three levels of A4 filing. Set on powdercoated steel feet with levelling glides. Axis Bookcase storage. 1250mm high x 900mm wide x 300mm deep. 25mm top, shelves and base, 18mm studio white carcase, flush joined construction, fits three levels of A4 filing. Set on powdercoated steel feet with levelling glides. Axis Bookcase storage. 1800mm high x 900mm wide x 300mm deep. 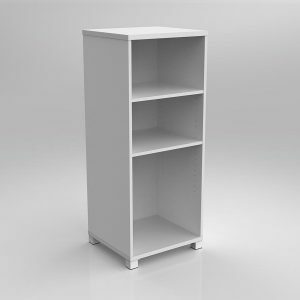 25mm top, shelves and base, 18mm studio white carcase, flush joined construction, fits five levels of A4 filing. Set on powdercoated steel feet with levelling glides. 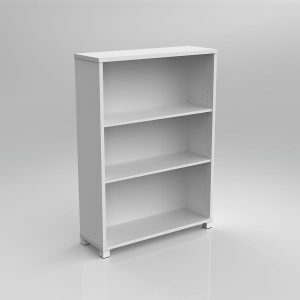 Axis Tower bookcase storage with BBF drawer insert. 1250mm high x 506mm wide x 460mm deep. 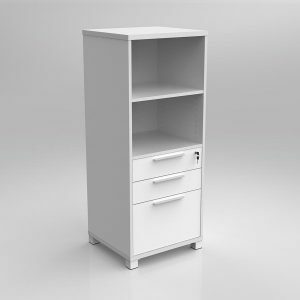 25mm top, shelves and base, 18mm studio white carcase, flush joined construction, fits three levels of A4 filing. Set on powdercoated steel feet with levelling glides. 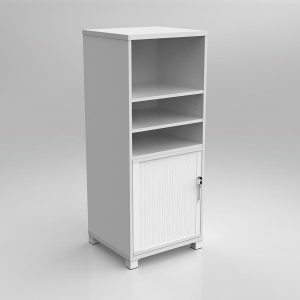 Axis Tower bookcase storage with Tambour drawer insert. 1250mm high x 506mm wide x 460mm deep. 25mm top, shelves and base, 18mm studio white carcase, flush joined construction, fits three levels of A4 filing. Set on powdercoated steel feet with levelling glides. Copyright © OLG Office Pty Ltd 2017. All Rights Reserved.